Frugal Fitness: ZOOMA Women's Race Series Cape Cod: Info & Discount! ZOOMA Women's Race Series Cape Cod: Info & Discount! You said that, didn’t you? 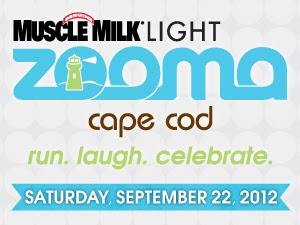 Register for ZOOMA Cape Cod using the code “CCAMB6” for $10 off the half and $5 off the 10k. 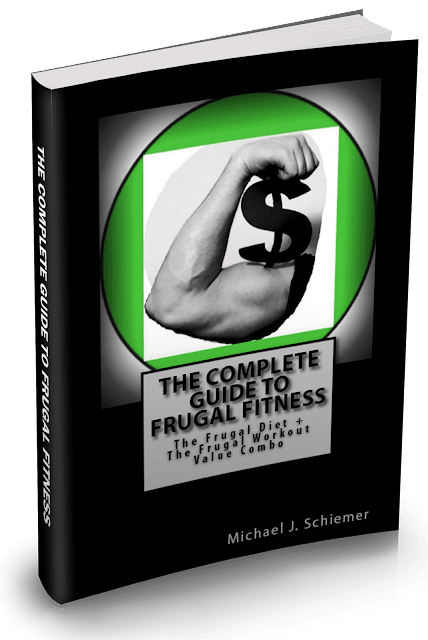 Who doesn’t like saving money?! 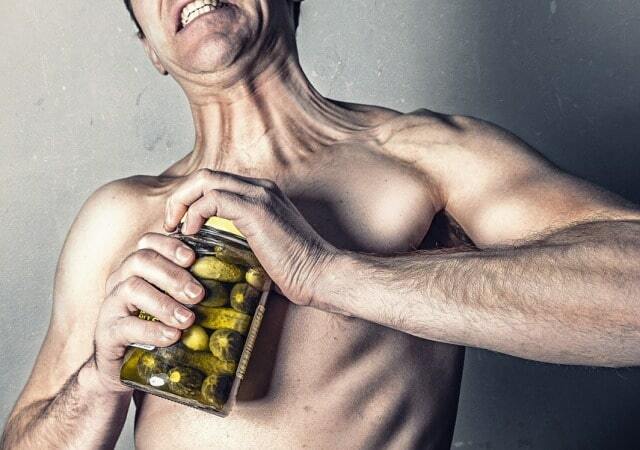 Speaking of saving money – registration fees for ZOOMA Cape Cod increase TOMORROW. Use my promo code and register NOW! This is a race you don’t want to miss. Another thing you don’t want to miss? I am the queen of the segue tonight! ZOOMA Cape Cod Training Kick Off: Start with a 3 mile run then join us for raffles, refreshments, massages, discounts, protein supplements, swag bags, and SO MUCH MORE. I will be there along with my fellow ambassadors, meeting, greeting, and running with all of you! Meet the ZOOMA Cape Cod Ambassadors! I personally know 4 of my fellow ambassadors and cannot wait to meet the rest! So, will I see you Tuesday? Will I see you at ZOOMA Cape Cod on September 22nd? I sure hope so!